• White Label Now Available! Are you a tech entrepreneur looking for another revenue stream? Are you a business owner that already provides Software as a Service? Are you a sales professional looking for an opportunity to start your own business? 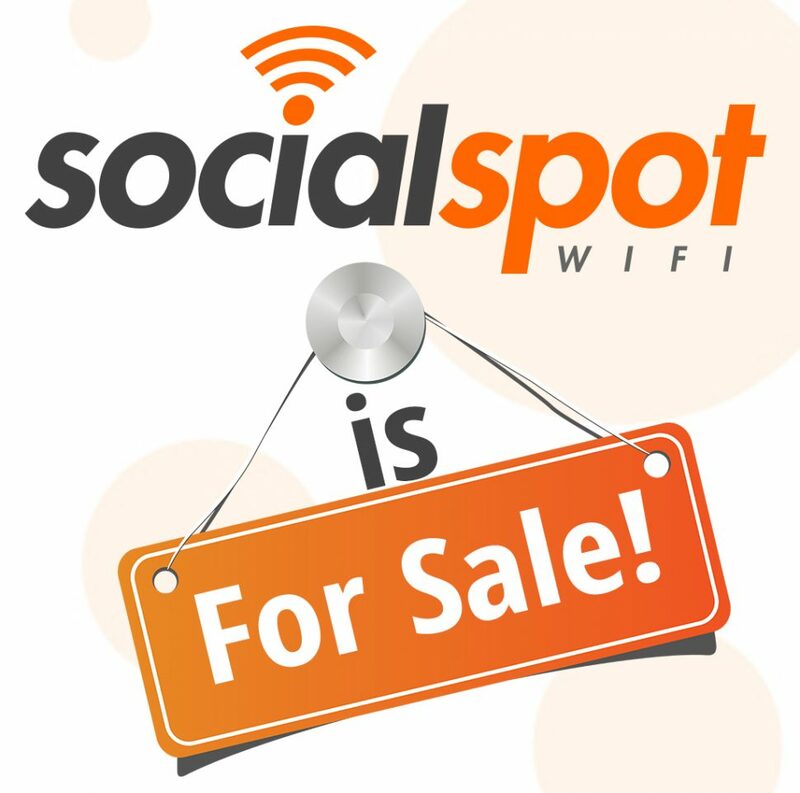 Social Spot WiFi Is For Sale! 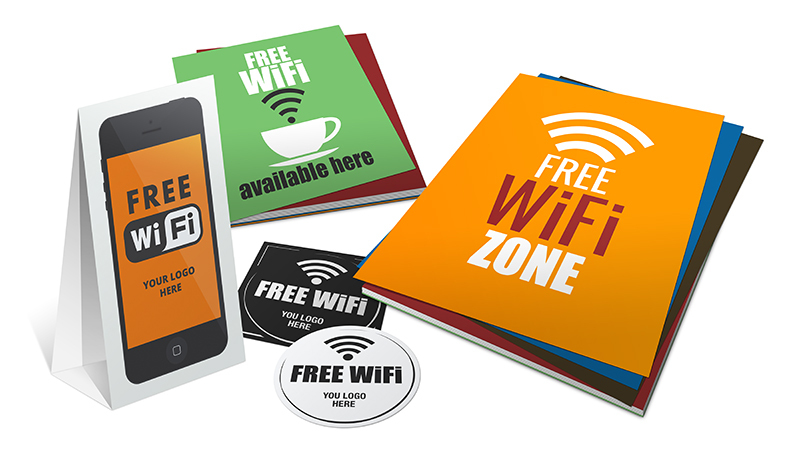 Social Spot WiFi is a great opportunity to launch a new business right away, or immediately add diversity to your current product portfolio. If you have been looking for a social wifi white label opportunity or have considered becoming a reseller, then don’t miss out on this offer of a lifetime! 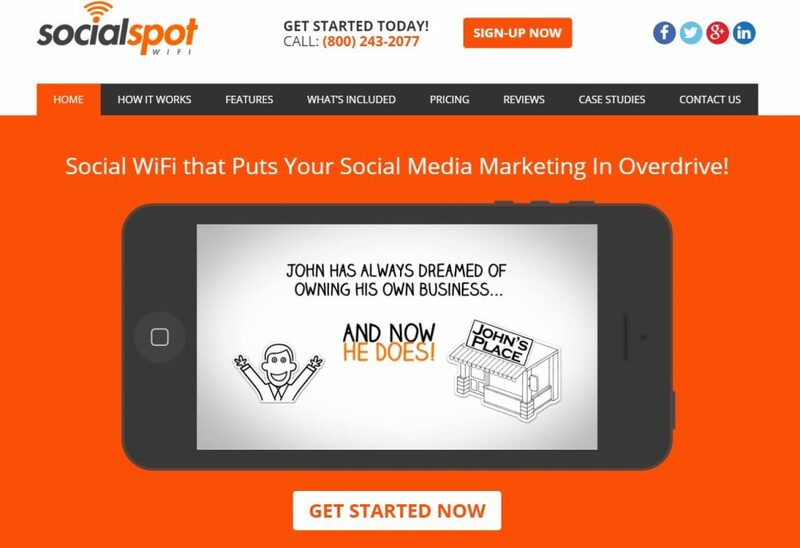 Social Spot WiFi is a Complete Business in a Box! Includes everything you need to make and fulfill a sale! To inquire about purchasing this business, please complete the form below.